Growing Corbaci Peppers – That’s A Hot Pepper Right? Actually, Corbaci are an old heirloom sweet pepper from Turkey, with long peppers that grow curved and twisted in shape on the plants. Corbaci Pepper is a super productive plant that gets about 12″ to 15″ tall. 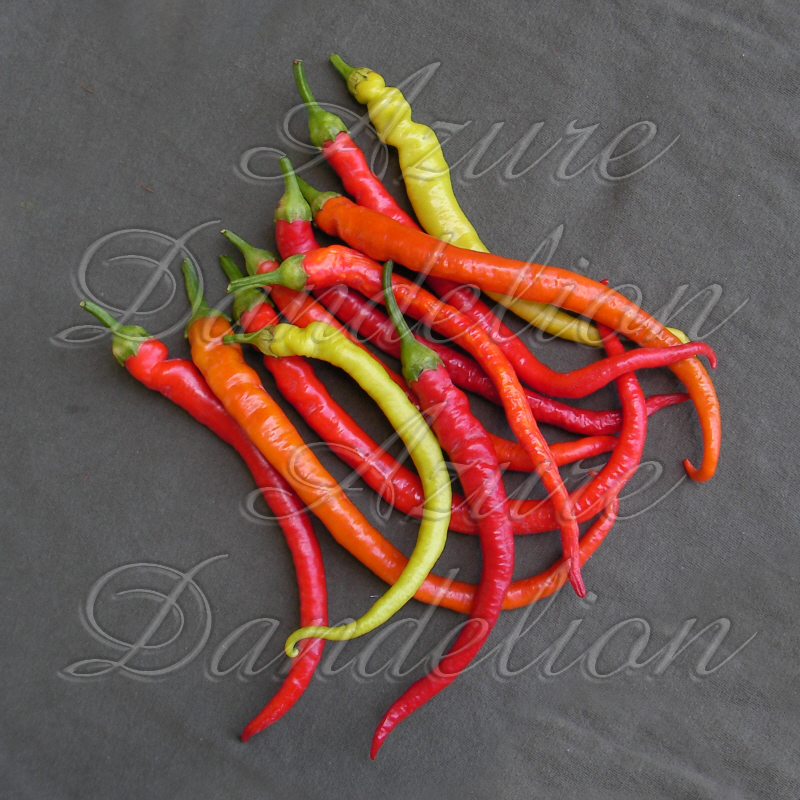 The peppers are great for pickling or stir-fry!